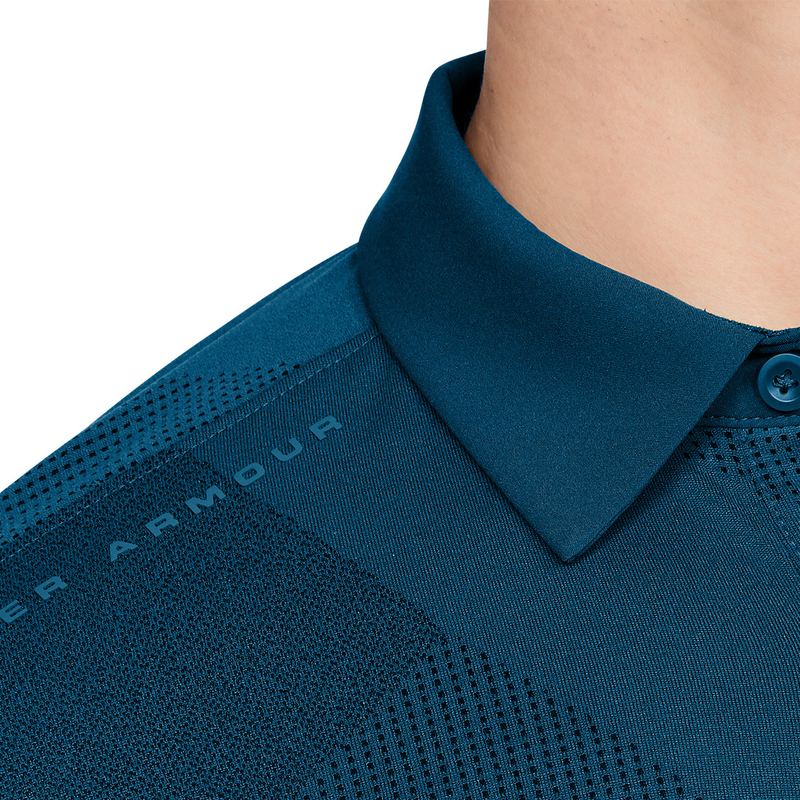 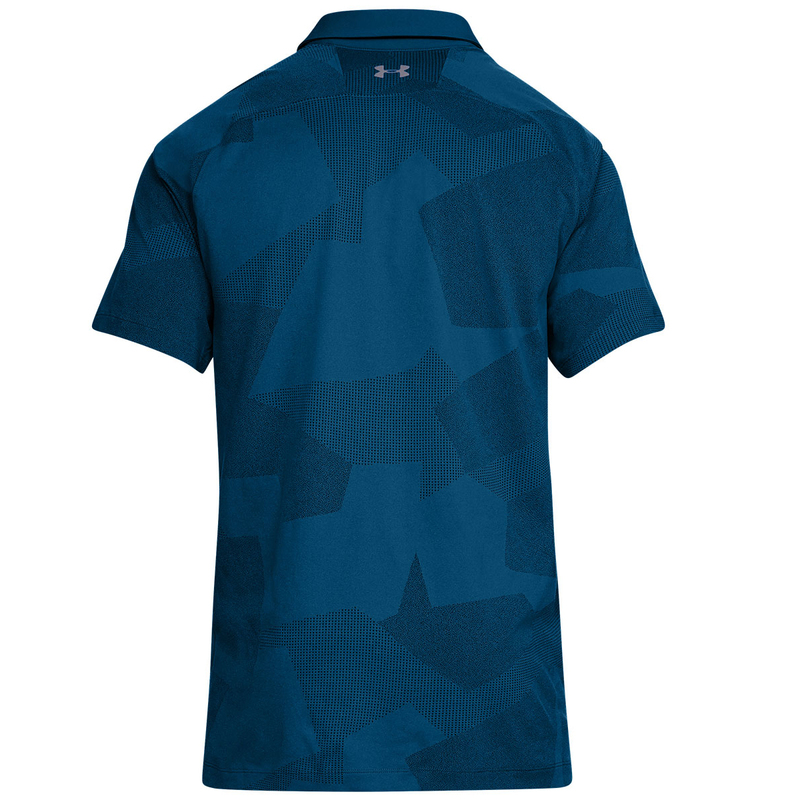 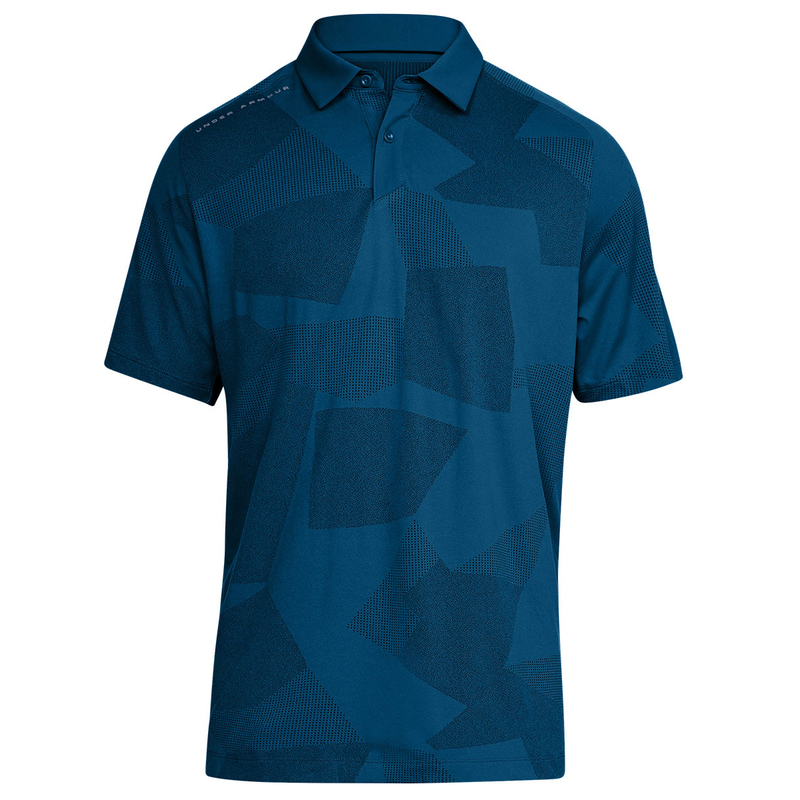 Perform at the very highest level, with this truly innovative polo shirt from Under Armour Golf. 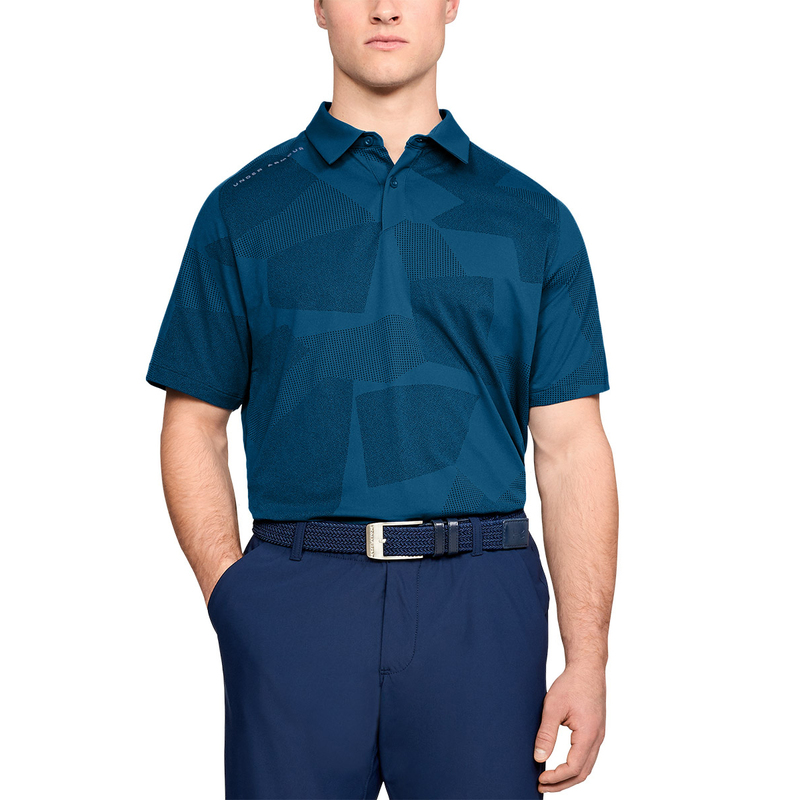 This modern styled golf shirt has moisture wicking properties to draw any access sweat away from the body, with Microthread technology fabric, which offers fast drying. 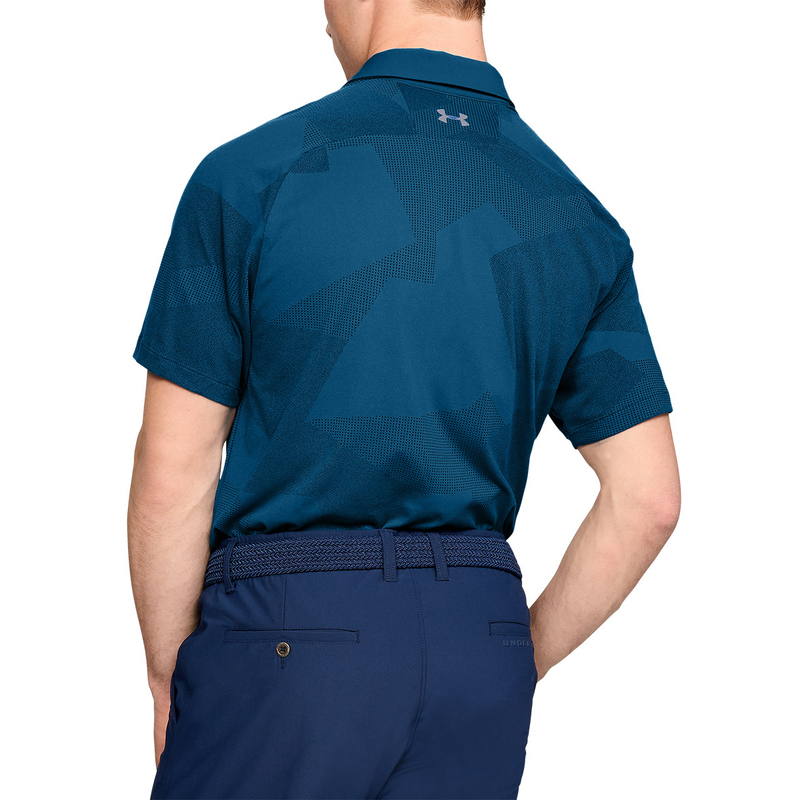 This fabric technology also prevents chafe, offers less cling, plus has a 4-way stretch enhancement to give you full mobility in every direction. 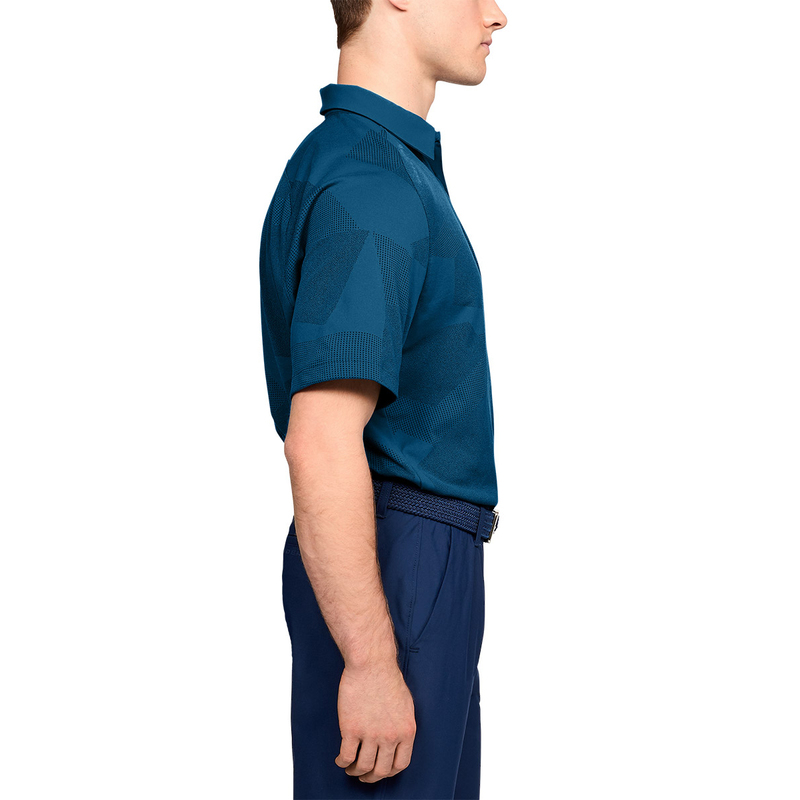 The shirt has a loose fitting, a button placket and fold over collar, which is ideal for playing the sport of golf.